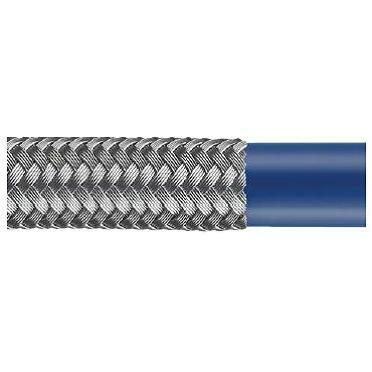 Sizes: 3/16″ ID thru 1″ ID Conductive medium pressure hose. Innovative PTFE technology satisfies the demanding aerospace, automotive and industrial applications. PTFE meets FDA 21 CFR 177.1550 standards.